It’s no surprise that red hair stands out from the crowd, but auburn is another hue in the family that also deserves some love. 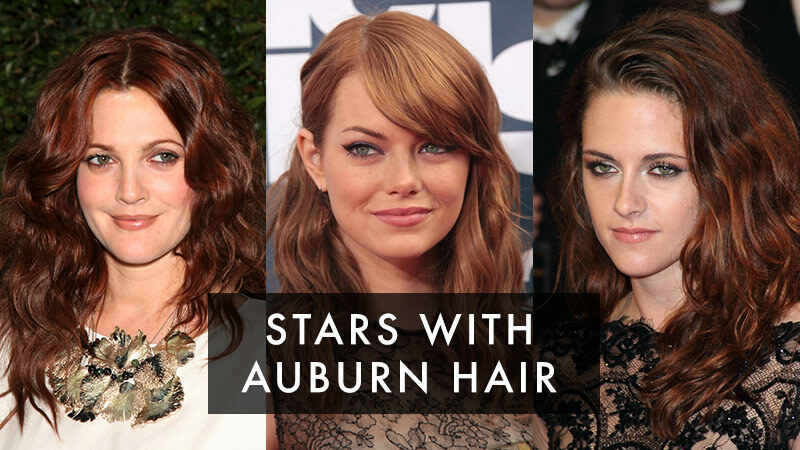 But what exactly makes auburn different from your typical redhead? The reddish-brown color can go from bronzy to more burgundy in tone. 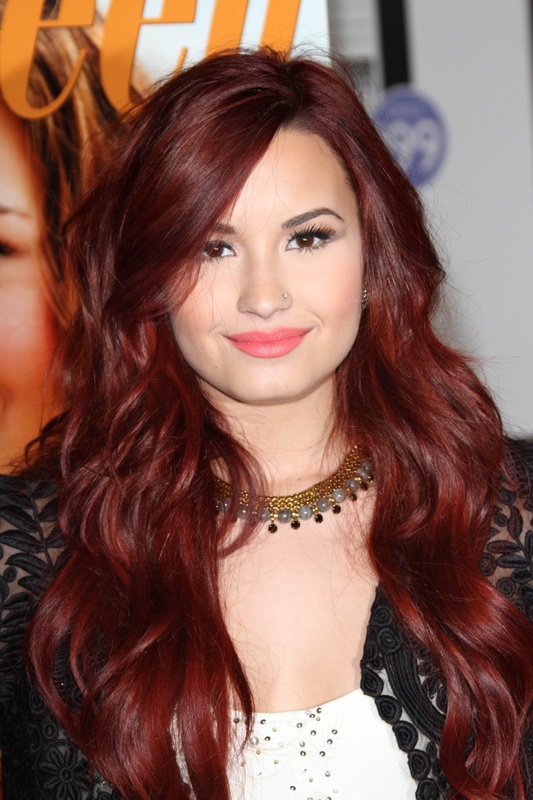 It’s also perfect for brunettes who want to add some dimension to their color, but can also be experimented by all. To sum up, its variety of hues is complementary to a wider array of skin tones. Check out twelve stars who serve up some major beauty inspiration with their auburn hair color below.